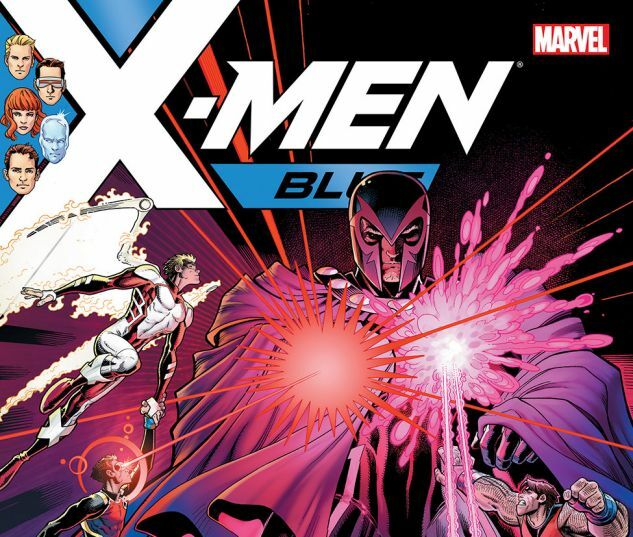 WHAT IS MAGNETO HIDING? 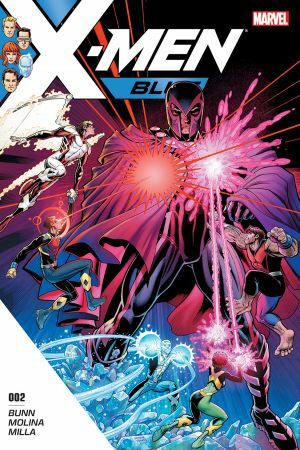 MAGNETO has joined the X-MEN, but due to their long history, not everyone on the team trusts him…especially not JEAN GREY. With tensions rising between teammates, can the X-MEN come together to be a cohesive force for good? Or will ulterior motives and personal quests derail the entire enterprise? At the end of the day…who can be trusted?